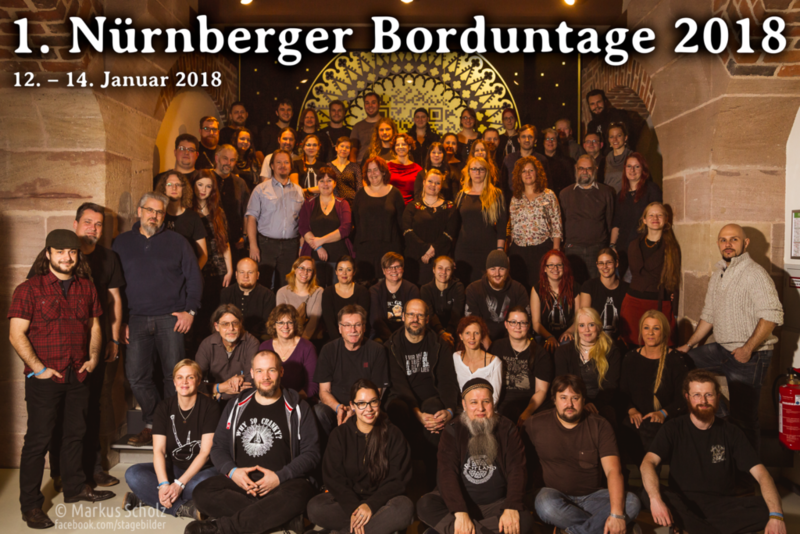 The second Nuremberg Bourdon Day’s will take place from 11th to 13th January 2019. You found the right event! Additionally to the instrument workshops, we offer 30-45 minutes of mini-workshops on Saturday before and after lunch. There, every participant can try different instruments. 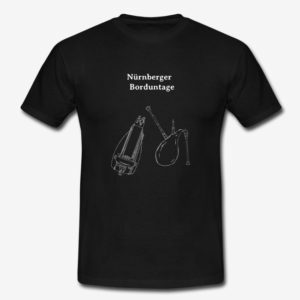 We are happy to announce Wolfgang Weichselbaumer also offers a mini-workshop titled “Show me your hurdy gurdy and I tell you who you are”. In addition: Experience the unique ambience of the historical castle of Nuremberg. The weekend takes place in one of the world’s most modern Youth Hostels. You will be housed in rooms containing four beds. If you want to share a room with your family or friend – just tell us during registration.